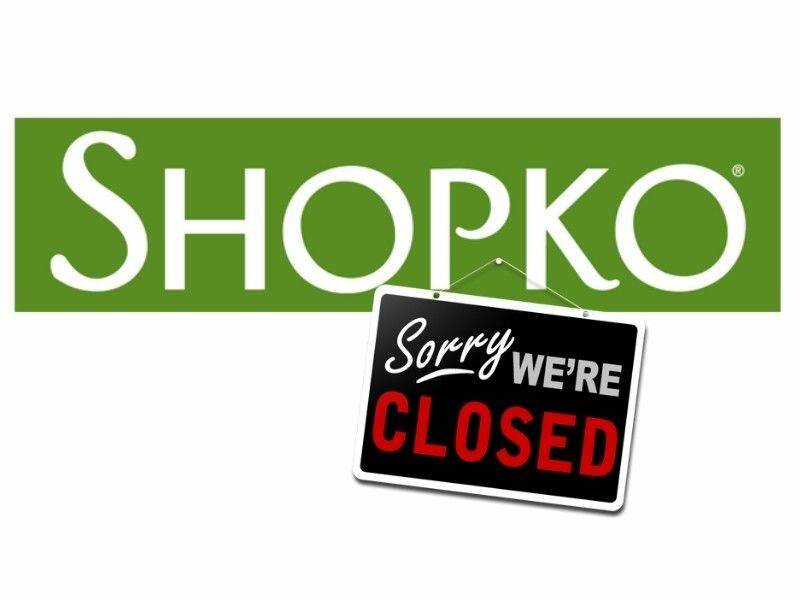 Shopko has announced it is closing its remaining department stores. Shopko has announced it is closing its remaining department stores, including those in Northwest Wisconsin. The Spooner and Rice Lake locations are listed as expected to close on June 16, 2019. You can read the press release along with the list of final store closings along and their respective closing dates below. To view in full-screen, click in the middle (or bottom right corner) of the PDF viewer. Use the arrows on the edges of the PDF viewer or swipe left/right to flip through the pages.